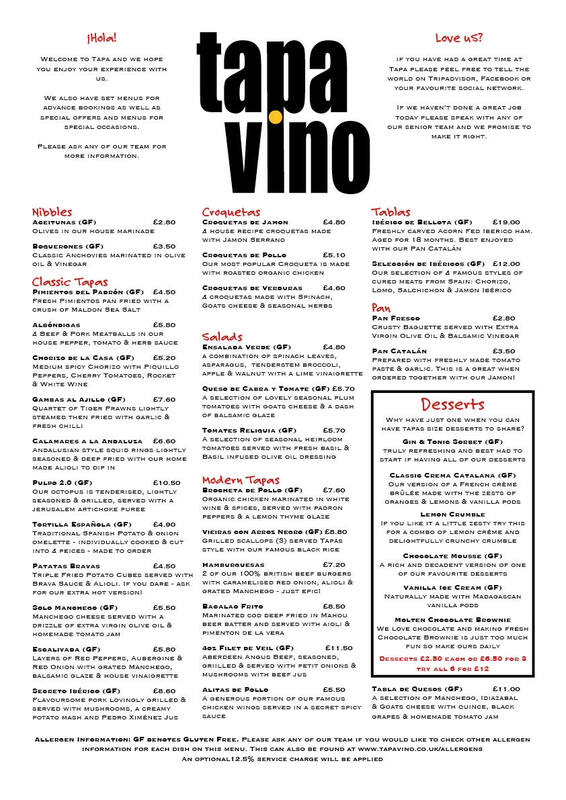 Our printed menu is full of our favorite dishes and most popular wines. We update this on a monthly basis to suit the season and reflect what is 'en vogue' in the world of cuisine and wine. We have something going on every day on the black boards. Our team will take you through these options at the beginning of your visit. This is where we test out new dishes and wines and ask for your feedback so we understand if we should move these 'winners' to the main menu. Our team will occasionally let you know about a secret dish, wine, beer or cocktail we are serving during your visit and ask if you would like to try. This is usually something pretty amazing so keep listening.